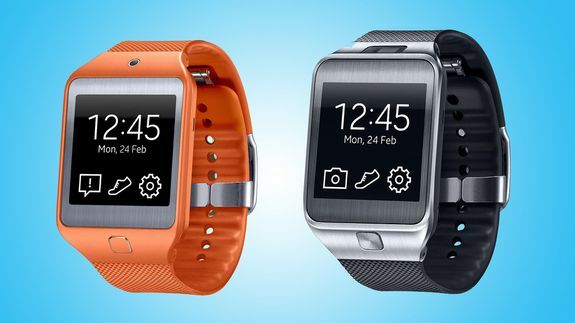 Samsung Gear 2 Smartwatch Arrives, Bringing a Friend - trendistic.com: ever tried. ever failed. no matter. try again. fail again. fail better. Samsung is launching the second generation of its smartwatch just five months after the first one, the Galaxy Gear, made its debut. But this time it’s a twofer.